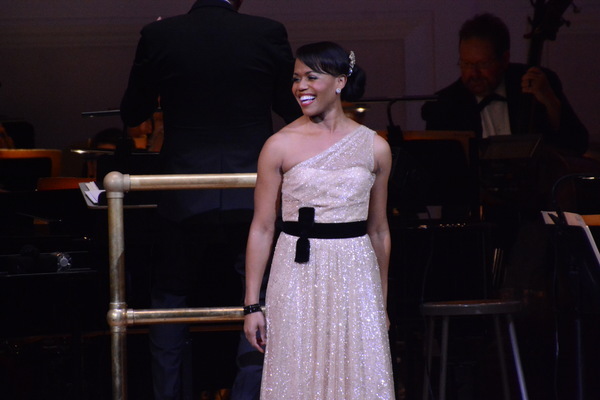 Last week I attended The New York Pops’ Unforgettable: Celebrating Nat King Cole and Friends, lead by Pops’ conductor Steven Reineke and featured guests artists Broadway’s Nikki Renee Daniels & three-time Grammy nominee Ryan Shaw. What a winning combination this show was. The orchestra brought Nat King Cole’s music to life with the help of Nikki & Ryan. These two artists are magnificent! The New York Pops orchestra sounded terrific throughout the evening! The number I enjoyed most when the orchestra performed without the guest artists was their Nat King Cole medley which featured ""Mona Lisa," "Sweet Lorraine," "Ramblin' Rose," "The Christmas Song," and "Those Lazy-Hazy-Crazy Days of Summer." There is nothing like hearing a full orchestra playing these songs! 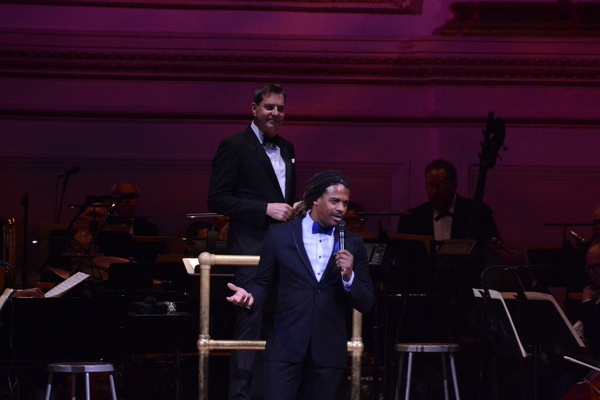 Bringing everyone together is the incomparable New York Pops’ maestro Steven Reineke. There is a reason Steven has been with The New York Pops for 10 years and that is because of his expert conducting & music direction. Steven knows what makes good music and a wonderful evening for audiences. Steven gives his all in every concert. It’s evident how much Steven loves what he does. What made this night even more special was learning that Nat King Cole’s daughter Timolin Cole was there in the audience. I can only imagine what she felt throughout the evening as these artists helped keep Nat’s music alive for a new generations of listeners. For more on The New York Pops’ upcoming season visit http://newyorkpops.org and follow them on Facebook, Twitter, and Instagram!